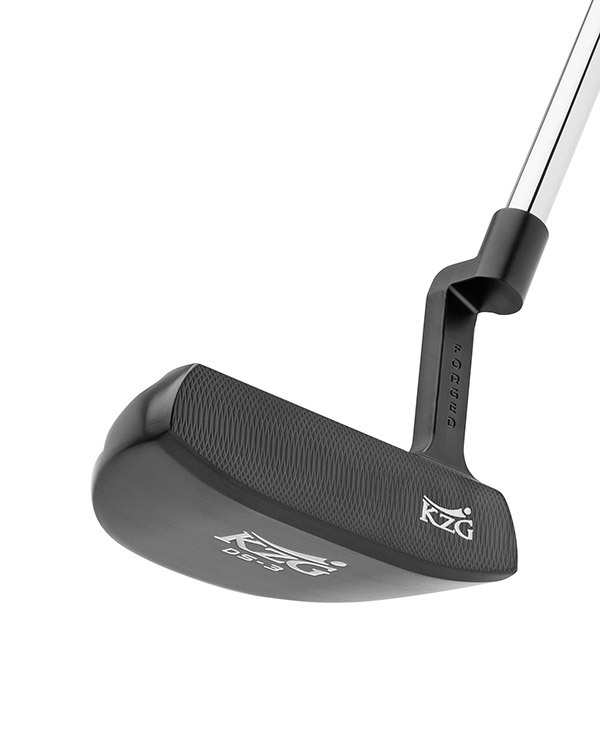 DS-3 triple forged for a great responsive feel and CNC milled for consistency. 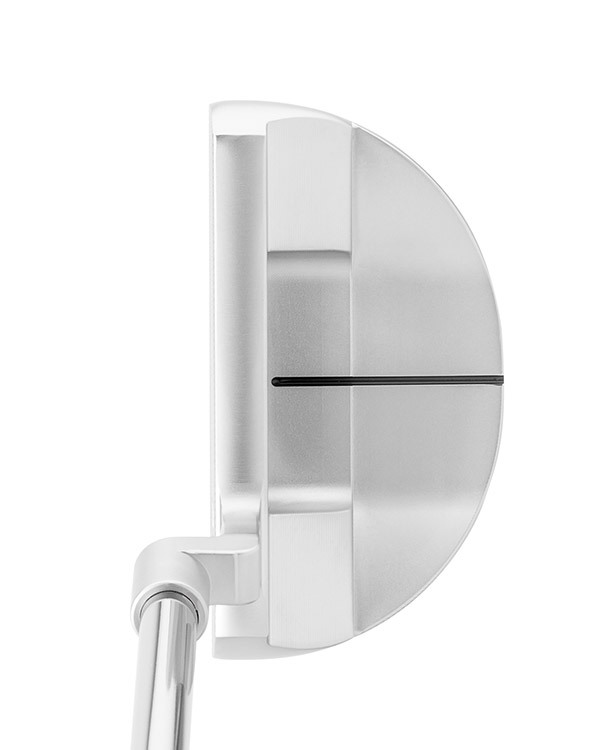 a D shaped mallet putter for those who want a higher MOI putter and longer sight line without compromising feel. 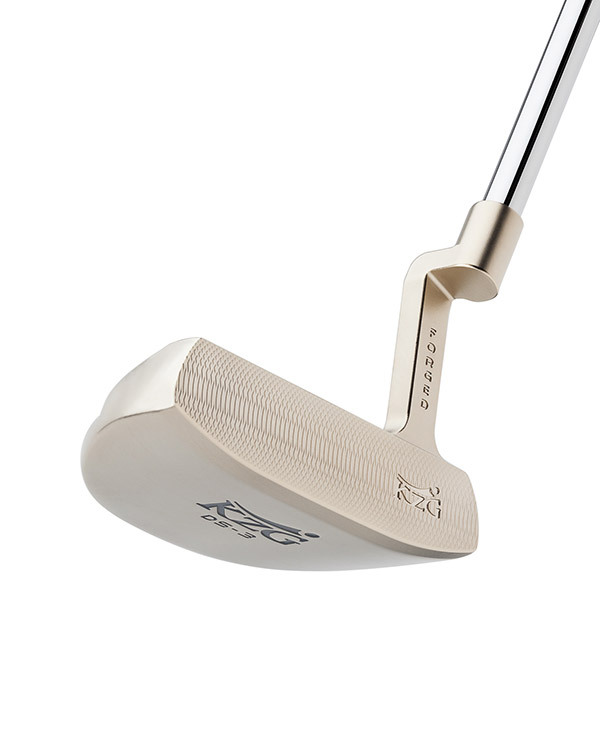 The DS-3 is a D shaped mallet putter for those who want a higher MOI. 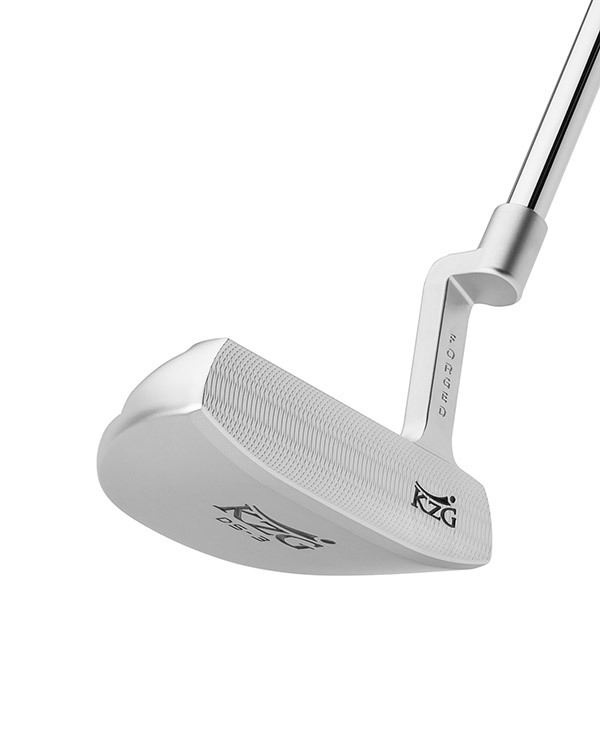 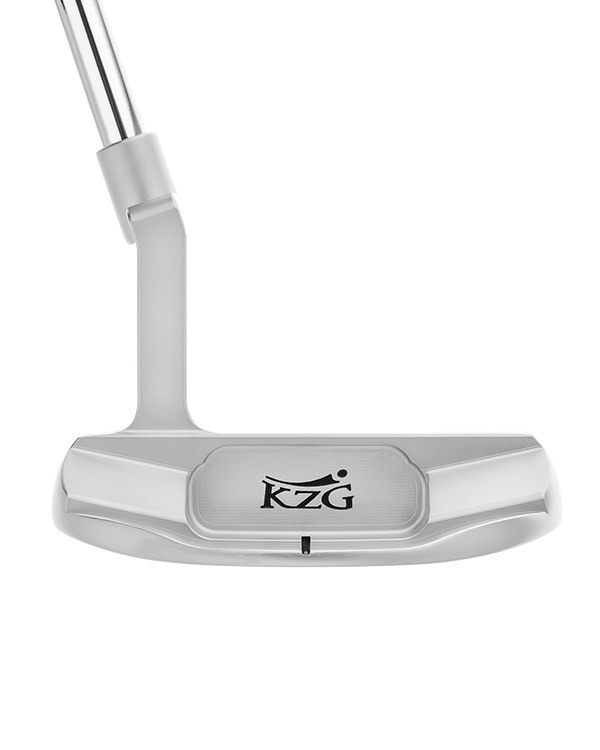 It features a micro-milled face for a true roll, a longer sight line to aid in alignment, is forged for unparalleled feel and CNC milled for consistency. 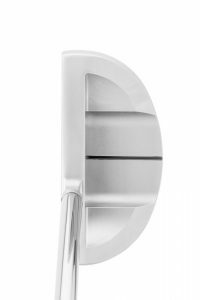 The offset hosel is the same plumbers neck as the DS-1 and is a great fit for a golfer who sets up with his hands slightly ahead of the ball and has a slight arc to their stroke.